We can always need a new laptop in our house. 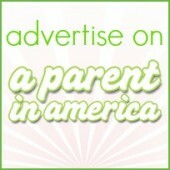 The adults’ become outmoded. The kids are growing up and receiving more digital assignments. But the price tags on laptops can force all of us to make do with slow machines or inadequate household tech. That’s why big, beautiful Black Friday Weekend deals rock our socks. 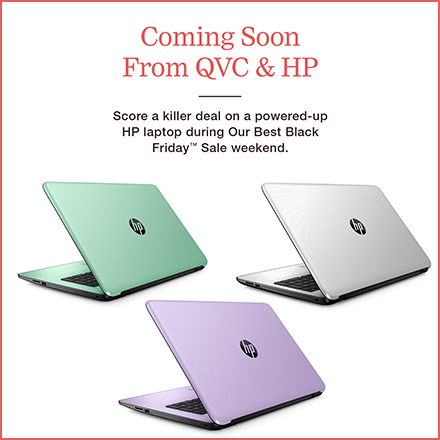 HP and QVC will be offering on Saturday, November 26th during a Black Friday Weekend an incredible HP laptop sale on HP laptop sale on QVC. On 11/26 the HP 15 series Notebook PC is packed with the features we need and will be offered at an historic low pice. 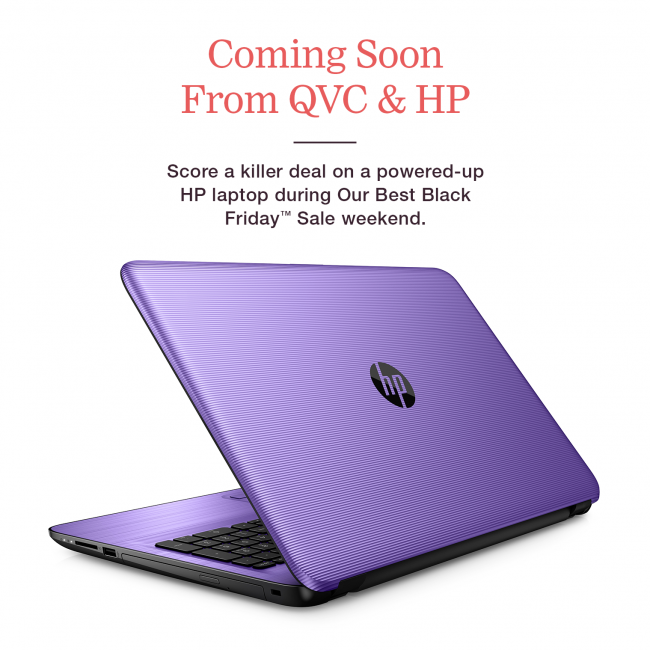 The HP 15 Series laptop is the lowest-priced laptop QVC has ever offered during their Best Black Friday Sale weekend, and it has the largest standard drive (2TB HDD) on a laptop that QVC has ever offered as a Today’s Special Value feature. There will be two brand new color choices on the HP 15 series, too. In addition to White Silver, Turbo Silver, Dreamy Teal, Iris Purple, Cardinal Red, and Noble Blue, QVC will exclusively offer two special HP colors on Saturday, November 26: Minty Green and Soft Lilac. Definitely save the link http://qvc.co/HPonQVC or tune in to QVC on Saturday, November 26th to snag this amazing deal. 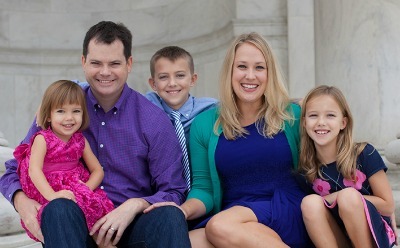 This is beyond perfect for that accessibly-priced, yet blow-them-away family holiday gift!